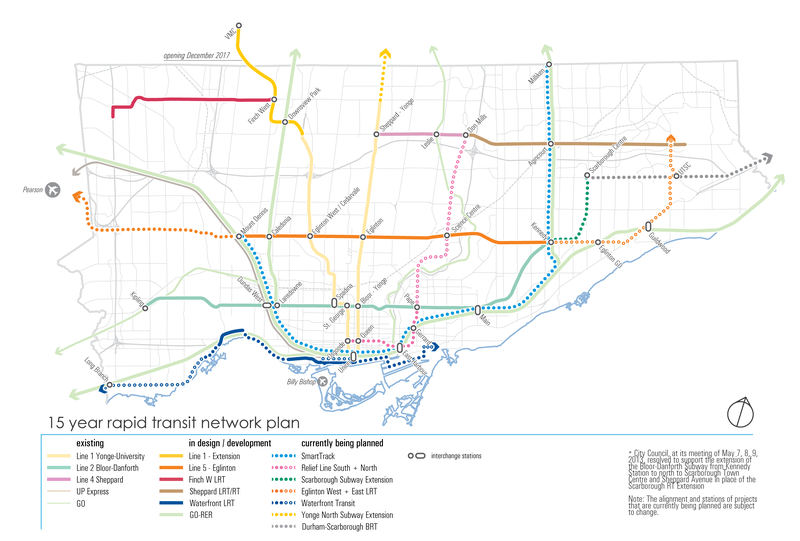 There are a number of transit expansion projects currently underway, each in different phases of planning, approval, design and construction. 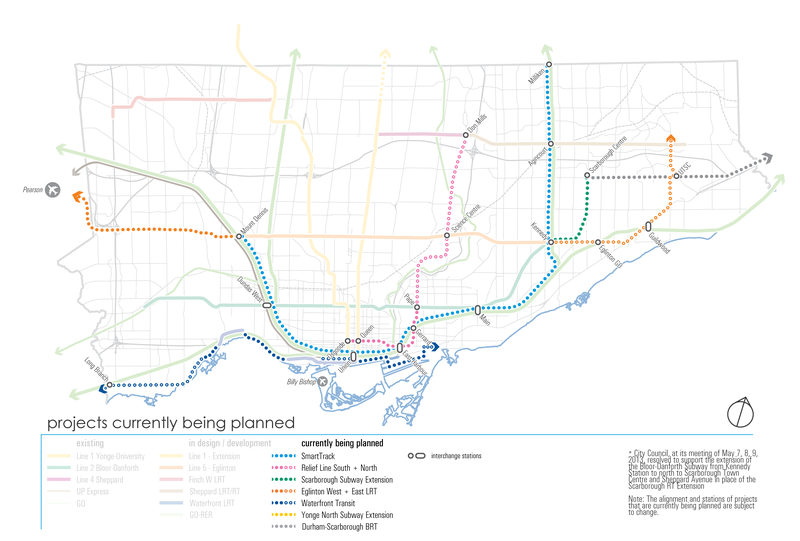 Collectively each of these projects are building Toronto and the region’s transit network. 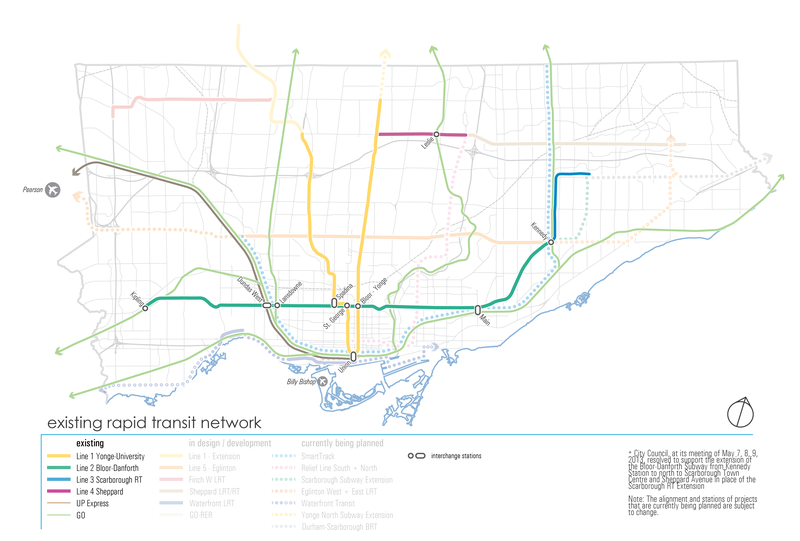 This page provides a directory to the many initiatives under way to expand and improve transit in Toronto. 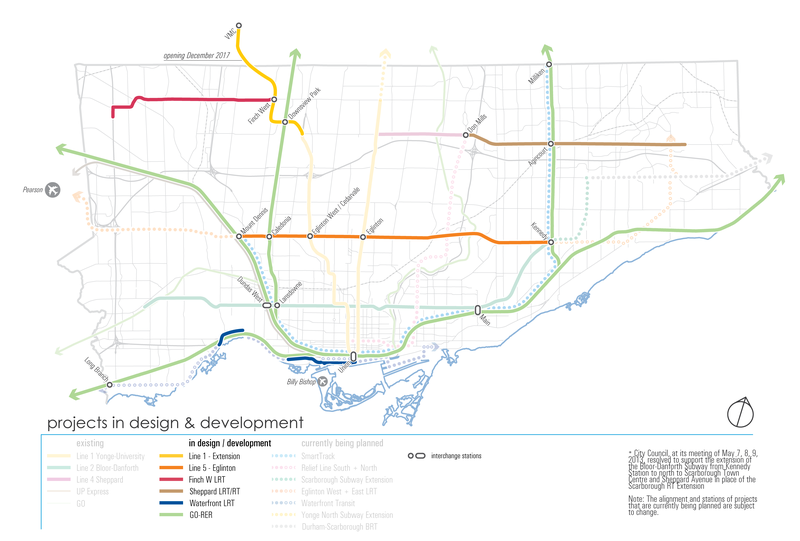 The City, TTC and Metrolinx held public consultations in May and June to engage the public in integrated transit planning that is going on in the region. These files are in PDF – view the summaries in accessible format.